Going to the milk fish fresh market in hope to get good quality of seafood seems a bit challenging. 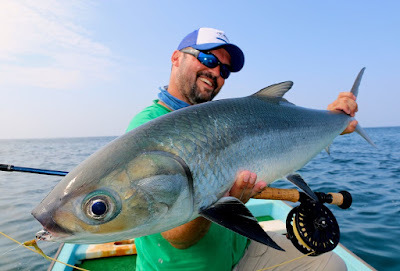 If you have an access to look for fresh fish like milkfish, then you need to be smart how to choose the best one and how to avoid buying poor grade of seafood. Fresh milkfish can be spotted at wet or seafood markets and fishery port. There are many seafood sellers will offer you different qualities of milk fish and thus you should know how to eyeing which one is good and which is are not. Read below guides to help you with that challenging task. 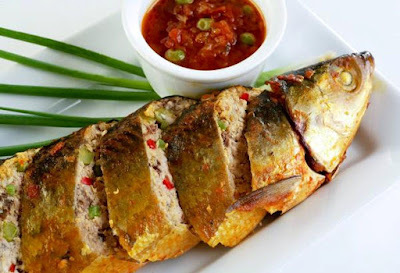 In comparison of frozen seafood, buying milk fish fresh market is important since they are offer higher quality of milkfish product while the taste and texture can spoil so quickly so you may need to use them as soon as possible. When you want to buy fresh milkfish in the wet market or fishery port, you should come earlier in the morning and do not expect you will get good fish if you too lazy to get up from your bed and went to the market at daylight. If you want to get the freshest milkfish then go as early as 3 a.m. and comes to the market more than recommended time then all the good fish may already being taken by wholesalers. So, come early. You must often hear that fresh fish usually have bright and clear eyes while dull eyes of the fish means that they are pass their best quality and thus need to be avoided at all cost. Checking out the appearance of the fish is important, fresh milkfish should have shiny or shimmer appearance and they should not look dry. You can also touch the fish if allowed by the sellers, give a slight pressure to the flesh and if the meat spring back then they are good to be purchased. If your fingerprint remains then you need to move on to another fish. The scale of the milkfish should not come away or flake as well. Smelling test is very important when you choosing the best quality milk fish fresh market. 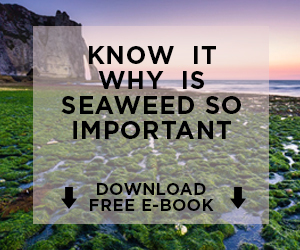 The fish should not have bad odor and you need to avoid a fish with nasty smelling. 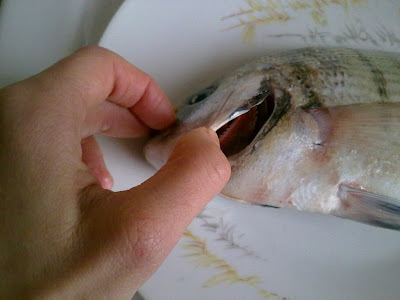 Fresh milkfish ought to have a clean sea water scent. If you insist to purchase fish with stink odor in the hope cooking will make it better, then your expectation will be crushed since cooking won’t improve it. Look at the inside to check the gills; they should be rich or deep red color. If there is any discoloration or the gills turn to dull brick red then do not buy it. 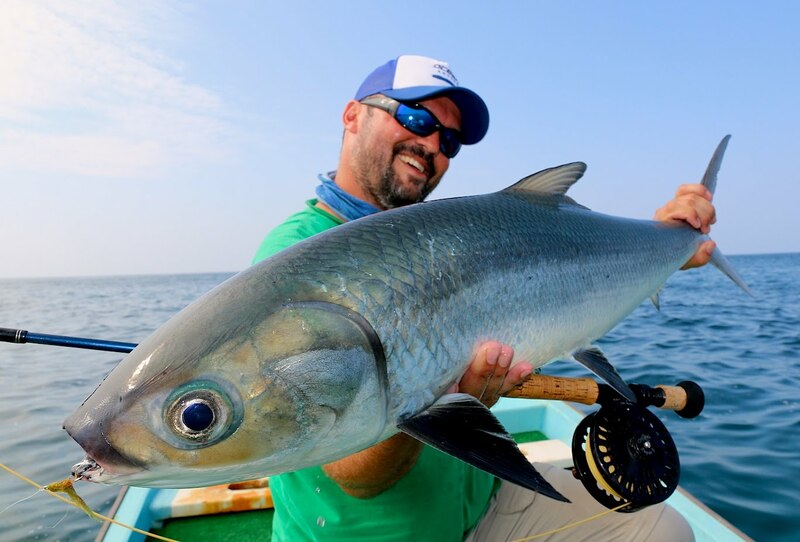 Will you find a live milkfish fresh market? 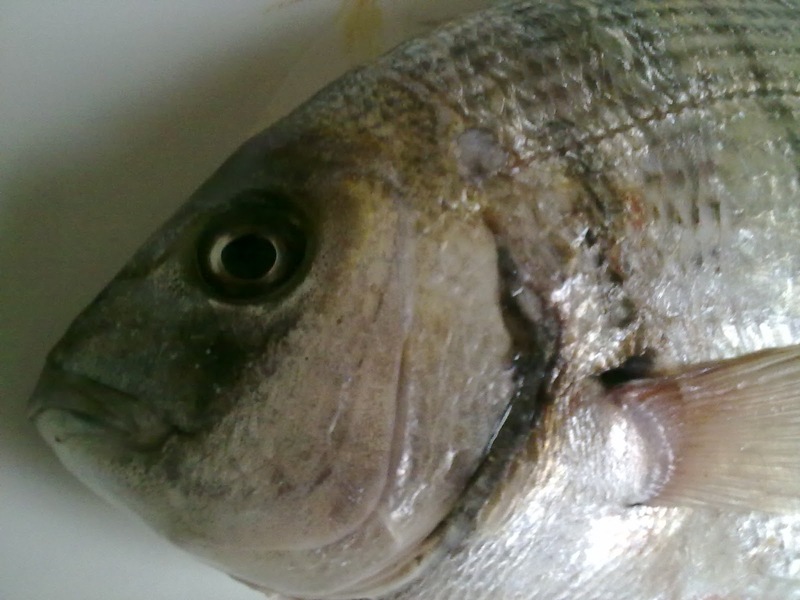 - The fish should swimming look comfortably in the water, if the fish look panting or motionless then do not buy it. - For extra effort, you need to build a good relationship with the sellers and then ask them when the new shipments will come. 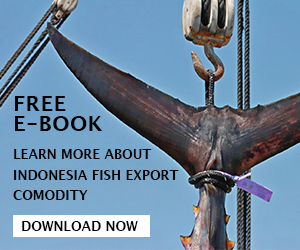 It is the best way to avoid milk fish that’s already been stored in a tanks or container for weeks. Finding superb milk fish fresh market is indeed quite challenging, but do not give up because once you know how to find the best one, your effort will be worth it.